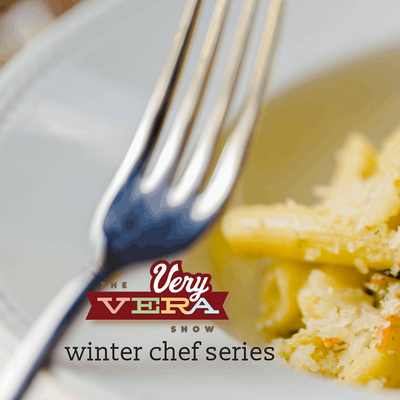 Join The VeryVera Show for an exclusive Chef Series this Winter! Chef Kat Weathers joins us at the cottage for an enjoyable night of food and entertainment celebrating women in golf. Chef Kat Weathers is an outgoing and dynamic chef instructor, private chef, caterer, and good food lover. She took her passion for wanting to be a better cook and entertainer and enrolled in culinary school at Le Cordon Bleu, Chicago. 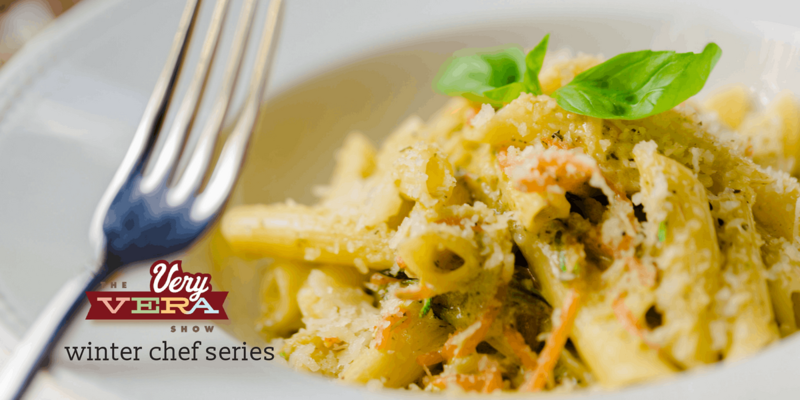 For over 15 years, Chef Kat has been sharing her passion and exuberance for food to influence people of all ages to feel confident in the kitchen to cook from scratch and enjoy good food. Enjoy a demo for each of four courses in our newly renovated SubZero-Wolf kitchen with seating and overhead video projection. We will transition to the dining room after each course demonstration and sit at a beautifully appointed table to enjoy our chef's creations with a hand-selected wine pairing. Attendance is limited to 18 guests. Admission is $60 for the event per person.